Depoe Bay is not far from our home, about an hour and a half away. It’s a cute town: fun shopping, nice restaurants, whale watching. This sign caught my eye today. 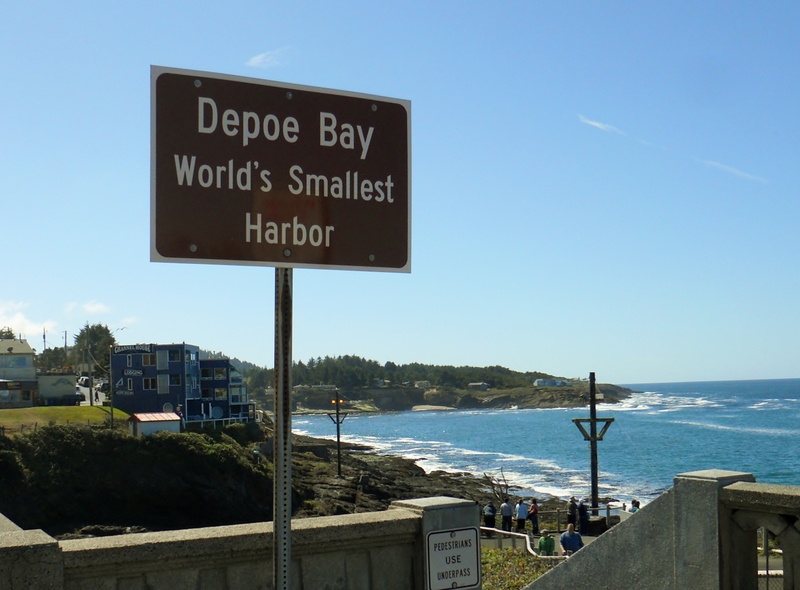 I know that Depoe Bay is the world’s smallest harbor, but when I actually think about its being the smallest harbor in the world…well, that’s something. It was quite busy, too. A steady stream of boats was going in and out of the harbor the entire time we were there. I am sort of fond of The World’s Smallest Harbor. 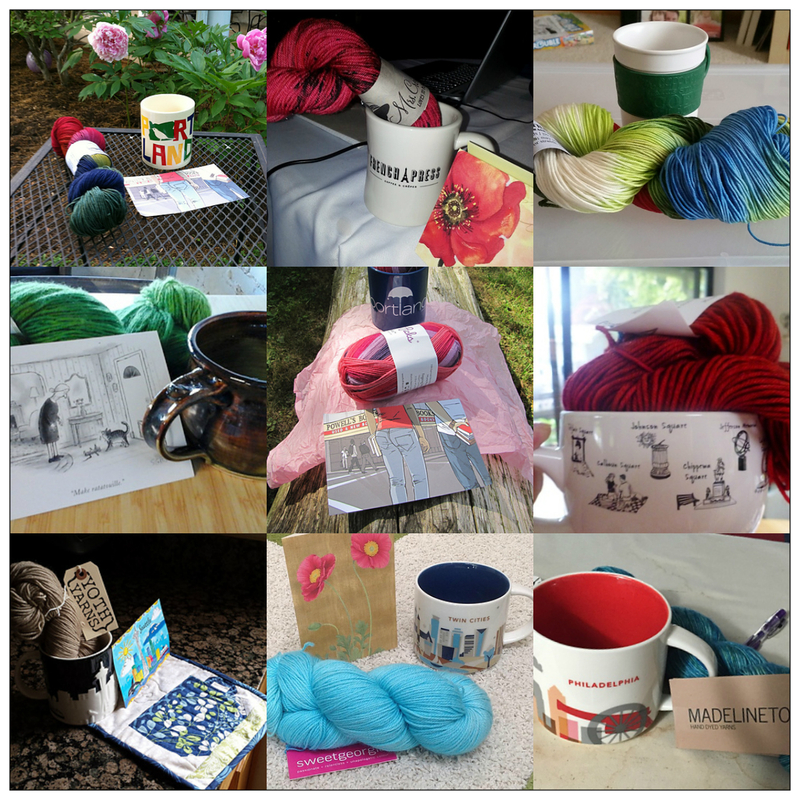 This is my first entry in Julia’s My Red Page‘s weekly Camera Lucida Photo Challenge. I was looking for something ironic for this challenge, but The World’s Smallest Harbor seems to fit the bill just as well. Love the entry:) great sign! 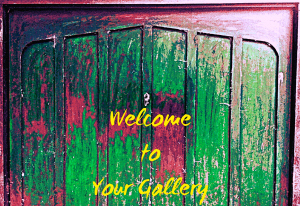 Thank you for joining Camera Lucida, it’s great to have you! Thanks so much! 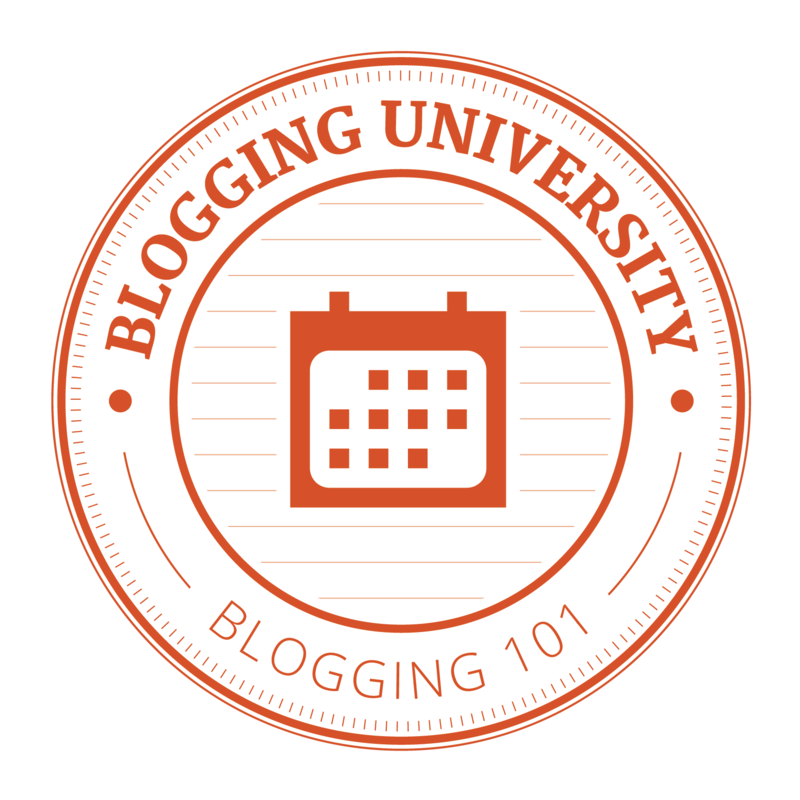 I’m thrilled to be taking part! The water is beautiful there. I like cute places where you can walk around and explore nature or goods. I couldn’t believe how clear the water was. Depoe Bay really is a great place for nature and goods! Sometimes we see things so often we don’t see them anymore. Too true, Cathy. Or we’ve seen other aspects and suddenly we see it differently. Oh I love Depot Bay! I used to live in Waldport, and worked all over the area. So nice to see this old friend of a sign.